← On the way to D.C. Happy 104th birthday Glacier National Park! Established in May 1910, Glacier is the 5th largest national park in the Lower 48, at over 1 million acres. Although less than 25 glaciers remain today, the park was created to protect the valleys they carved over time as well as the region’s native plant and animal species. In 1932 the park was combined with its Canadian counterpart – Waterton Lakes National Park – to form the world’s first International Peace Park. That same year the Going-to-the-Sun Road opened, an engineering marvel and absolute must for any road tripper in need of scenic vistas. Click here to read more about our stay in the park last summer. 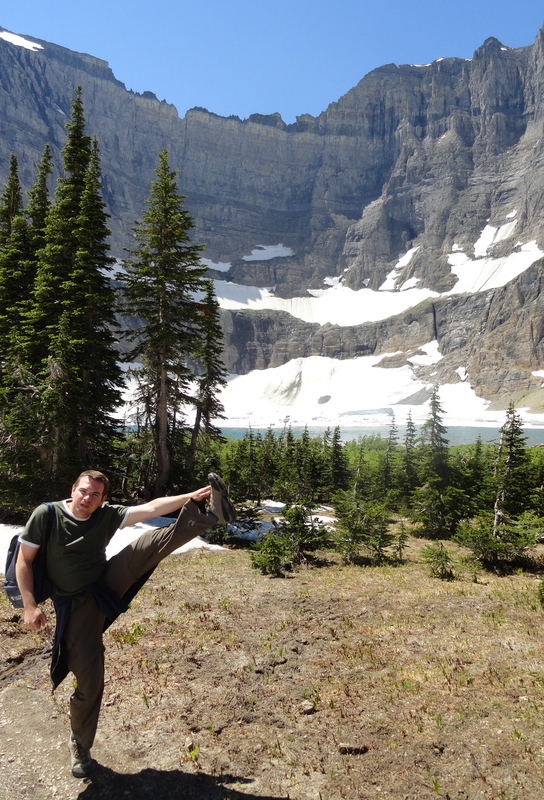 This entry was posted in High Kick Photos and tagged Glacier National Park, Going-to-the-Sun Road, High Kick. Bookmark the permalink.